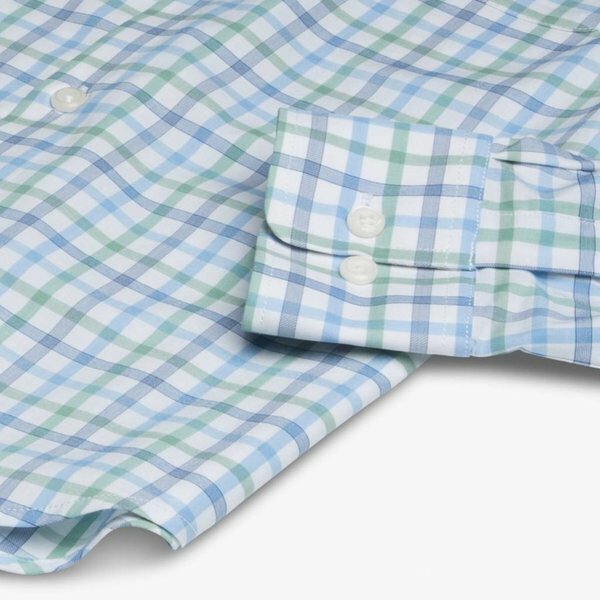 Not your average button down! 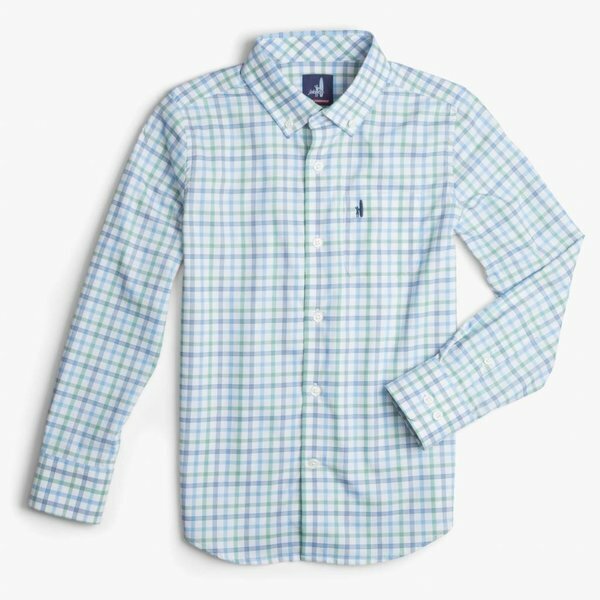 This woven button down shirt is moisture-wicking and wrinkle resistant while still oozing style. Perfect for the guy on the go!